For the budding fashion professional eager to make a statement through carefully selected cuts and patterns, there's nothing like a Fashion University for promoting the development of artistic vision and skill. However, when making the choice to attend such an institution, it is important to choose a top-class programme—one that offers unique advantages that can help you flourish. Considering attending a Fashion University? Here are a few qualifications you ought to consider to ensure that you choose a school that’s right for you. Too often, a university education is an exercise in anonymity, with students left adrift with little instruction or support to help them achieve. While an amount of freedom is a crucial ingredient for art, it's also essential that artists have access to support and criticism to help them grow and produce great work. 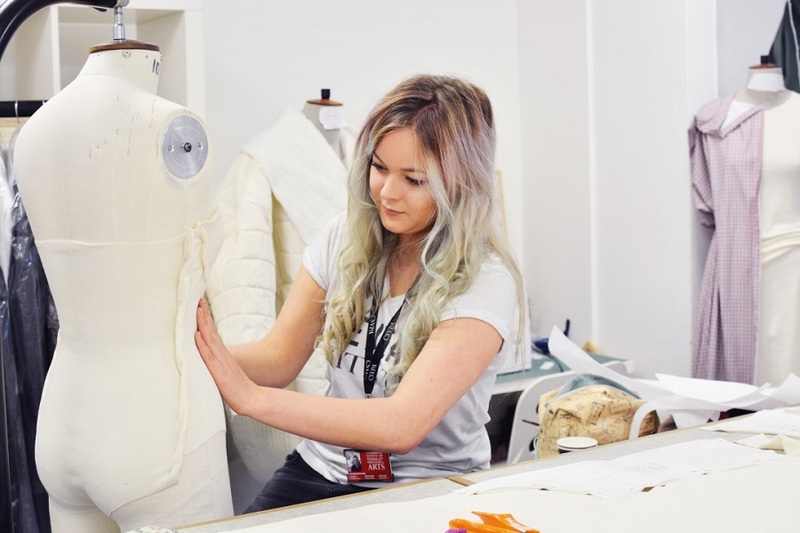 At Cambridge School of Visual & Performing Arts, whether you are specialising in Fashion on the Foundation Diploma in Art & Design or studying our BA (Hons) Fashion – you will strike a happy balance between freedom to explore and personalised assistance that is available when needed. You will have the time and freedom to create meaningful work, but small class sizes guarantee that you will also benefit from a high level of attention from tutors, personalised portfolio assistance and advice, and other forms of guidance and support. Choosing to study at CSVPA means choosing a learning environment designed to give you what you need when you need it, and that can help you learn and grow effectively as an artist. Student artists should be limited only by their imaginations, not by limited access to the resources and facilities they need to allow them to create. For this reason, when comparing fashion universities, it's important to prioritise school programmes that provide you with the tools you need to create your art as you envision it. This will allow you to produce work that is an authentic expression of your artistic voice. CSVPA students enjoy access to many of the resources they will need for the work they want to create, allowing them to engage in exciting, pure creativity. After enrolling, you will be provided with a personal workspace and mannequin, as well as access to a studio seven days per week. This can give you the freedom to work according to your own schedule and process, without needing to worry about where or how you can get things done. Living the life of a creative means joining a community of likeminded visionaries, all determined to use their talents to push industry and artistic expression ever forward. Pursue your Foundation Diploma in Fashion or degree in Fashion at a school that encourages your introduction to and inclusion within this sort of community and you can enjoy exposure to amazing people, fashion, and ideas from around the world. CSVPA does an excellent job of welcoming students into the worldwide fashion community. Enrol and you will be able to rub shoulders with students from all over the world in a friendly, supportive environment with a strong sense of community. It will also allow you to build relationships with tutors who are working artists, many of whom have industry connections and real-world wisdom to share. 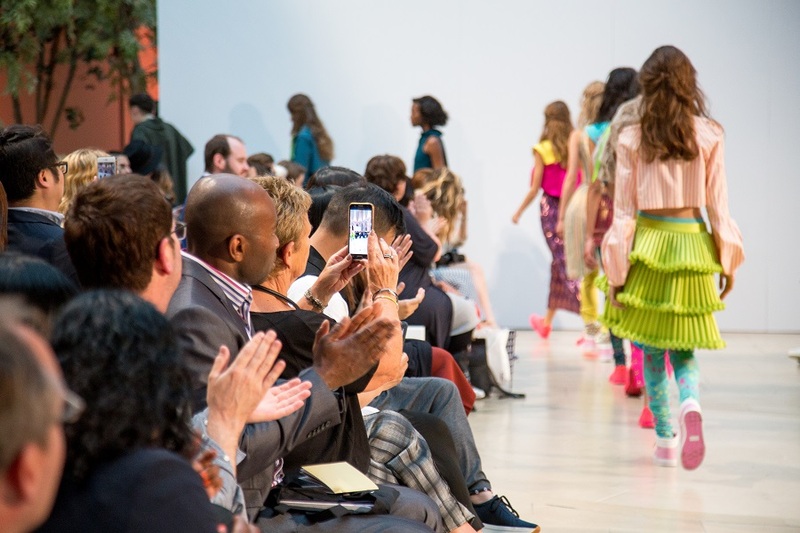 You can even take advantage of opportunities to travel and visit exhibitions allowing you to gain a truly up-to-the minute, dynamic view of the ever-moving fashion industry. Building a foundation of fashion knowledge is an excellent way to prepare for further studies in the field. By choosing a programme that offers you support, access to resources, and entry to a community of peers, you can ensure you get the best possible start to your exciting future in fashion. 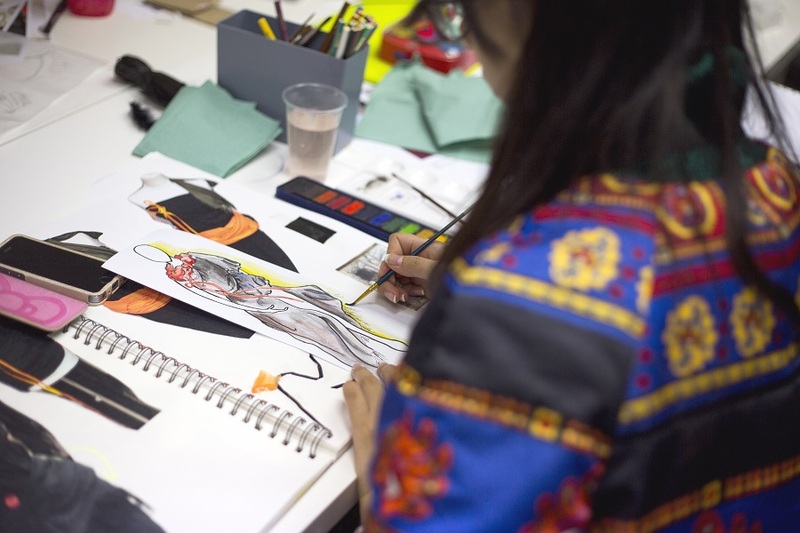 Are you eager to earn your Foundation Diploma in Fashion or undergraduate degree in Fashion?